We've all felt the tension. An opportunity to speak for Christ comes up, and either we jump in with both barrels blasting or we cower in the corner and say nothing. Is there a better way? 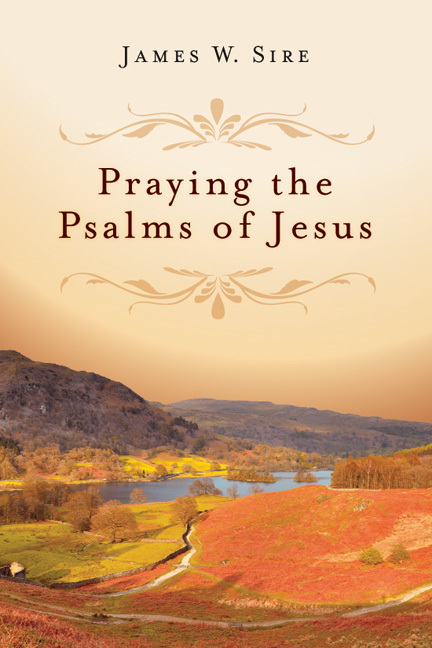 Can we learn to speak boldly, yet humbly, about our faith in Christ? 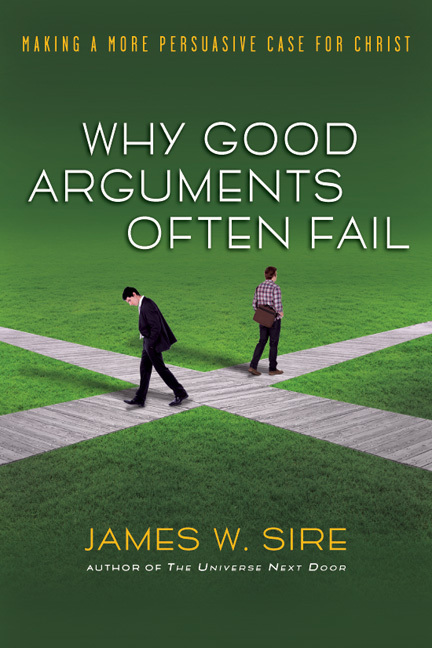 Veteran apologist Jim Sire offers salient counsel derived from over fifty years of experience in a vast array of settings. 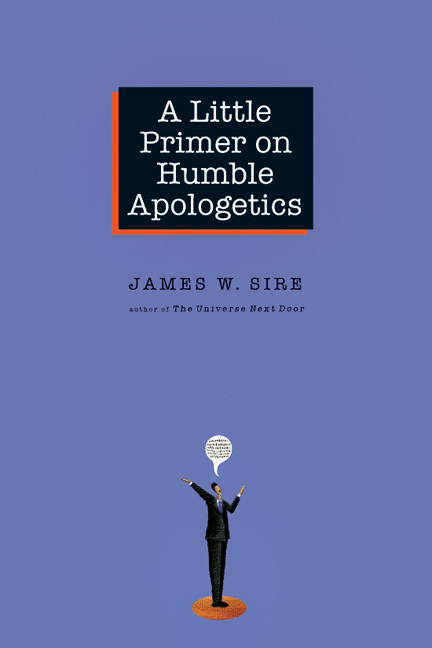 Through a variety of snapshots, both successful and unsuccessful, he helps us understand the nature, value and limits of apologetics, and suggests how to tailor our comments to respect our audience whether large or small, formal or informal. 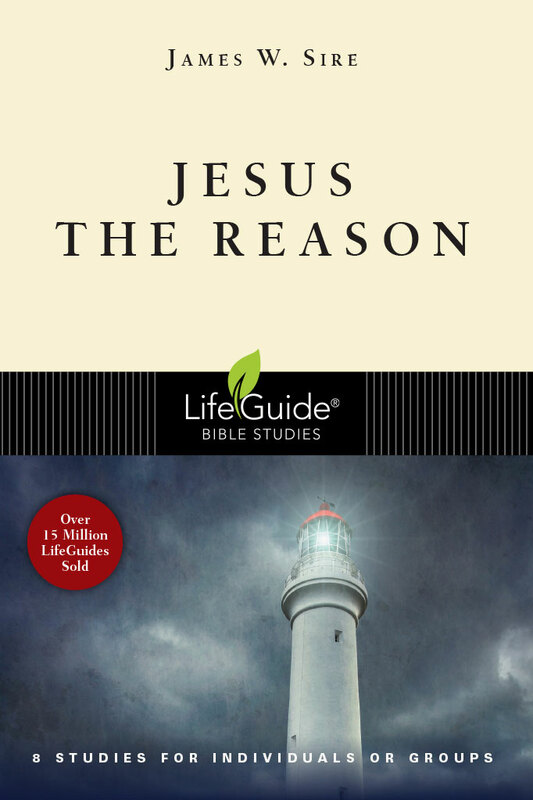 He then outlines five key arguments for the Christian faith and offers responses to five common objections. 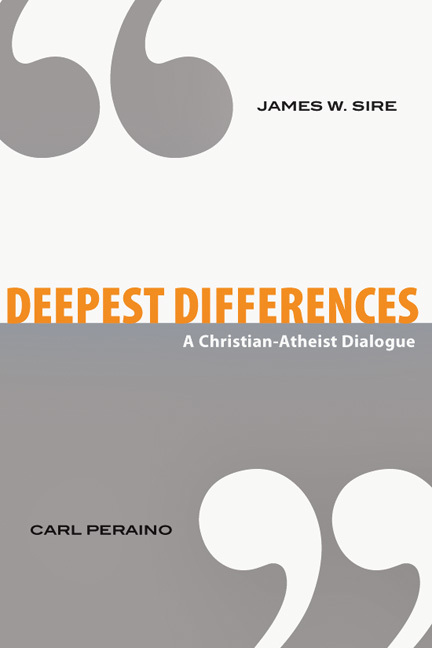 Finally, for those especially drawn to apologetics, he offers counsel on how to discern a call to apologetic ministry. 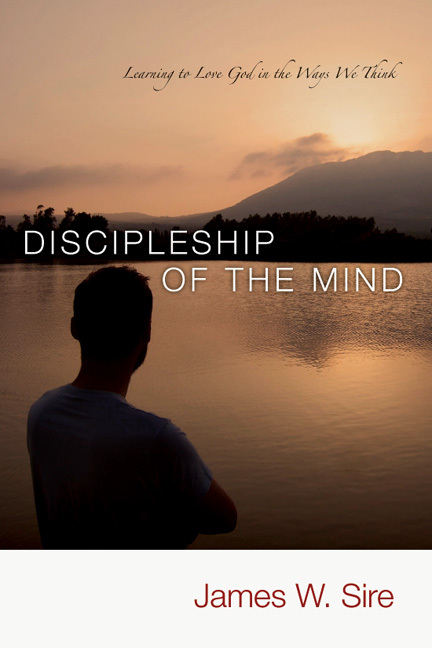 "A valuable instrument for those who desire a more effective way to express and defend the Gospel to skeptics and seekers." 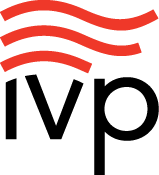 "Sire writes in an engaging and insightful manner, with personal experiences included which make the reading relevant and interesting. 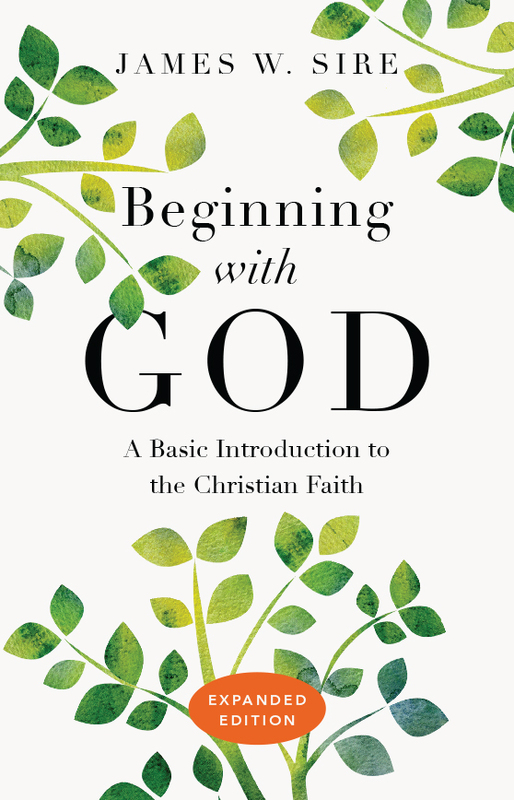 This is a welcome addition to books on apologetics. 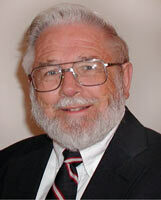 Any Christian seeking to carry out the Great Commission would profit from reading Sire?s thoughts." 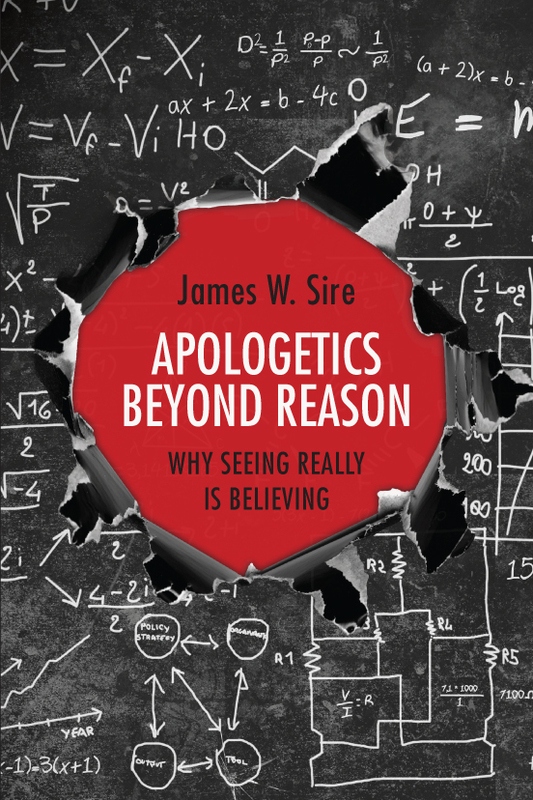 "Sire's latest work is a welcomed addition to the many books on apologetics that line my shelves. 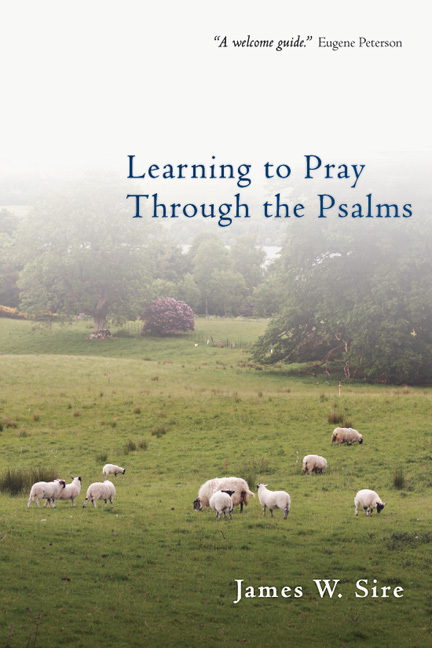 I am thankful for the blessing of a new, simply stated introduction to the field, and I trust many, both expert and amateur, will be refreshed by its clarity, simplicity and honesty." 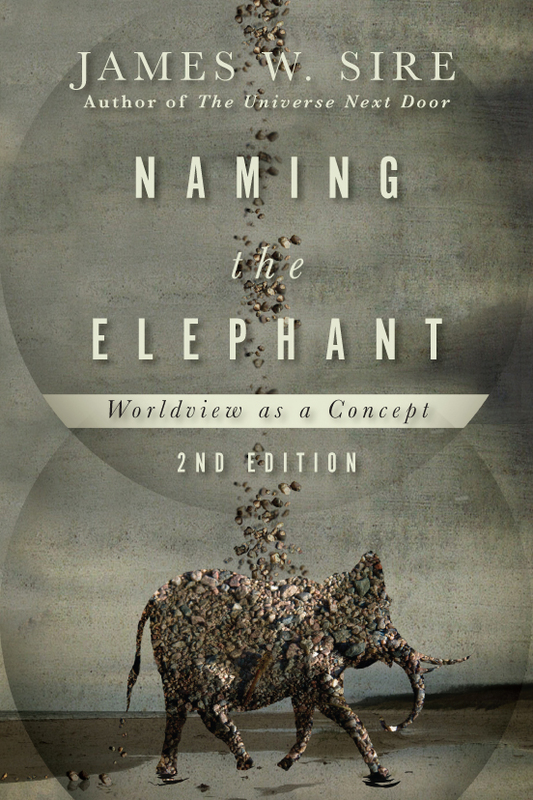 "With content true to its title, both beginners and veterans of apologetics could profit from this book." 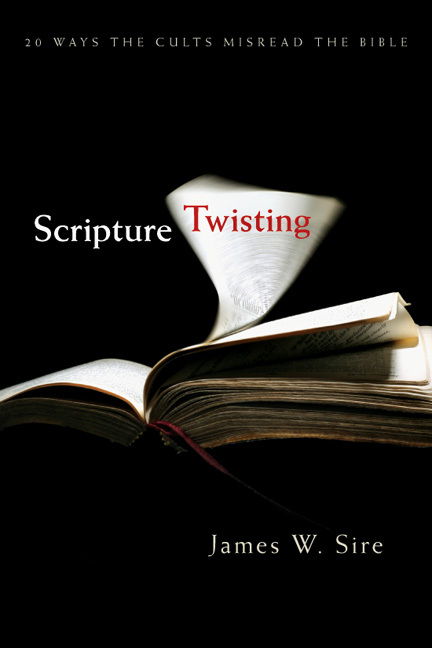 James W. Sire (1933–2018) was a widely-respected apologist, author, and lecturer who served for more than thirty years as senior editor at InterVarsity Press. 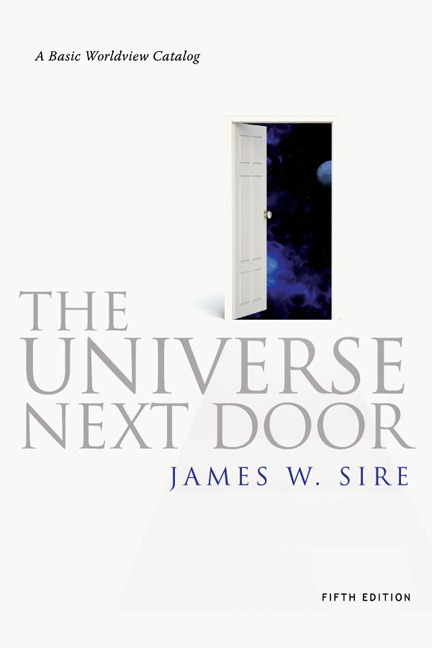 He is the author of more than twenty books, including the seminal apologetics title The Universe Next Door, which was first published in 1976 and has sold over 350,000 copies in five editions and has been translated into eighteen foreign languages. 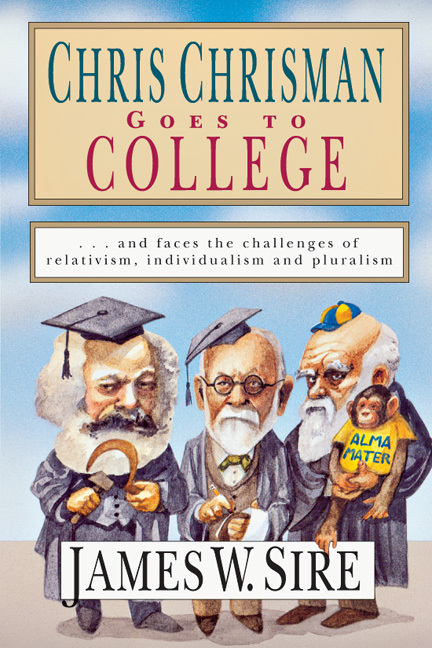 Born on a ranch on the rim of the Nebraska Sandhills, Sire served as an officer in the Army, a professor of English literature, philosophy, and theology, and a lecturer at over two hundred universities in the U.S., Canada, Eastern and Western Europe, and Asia. 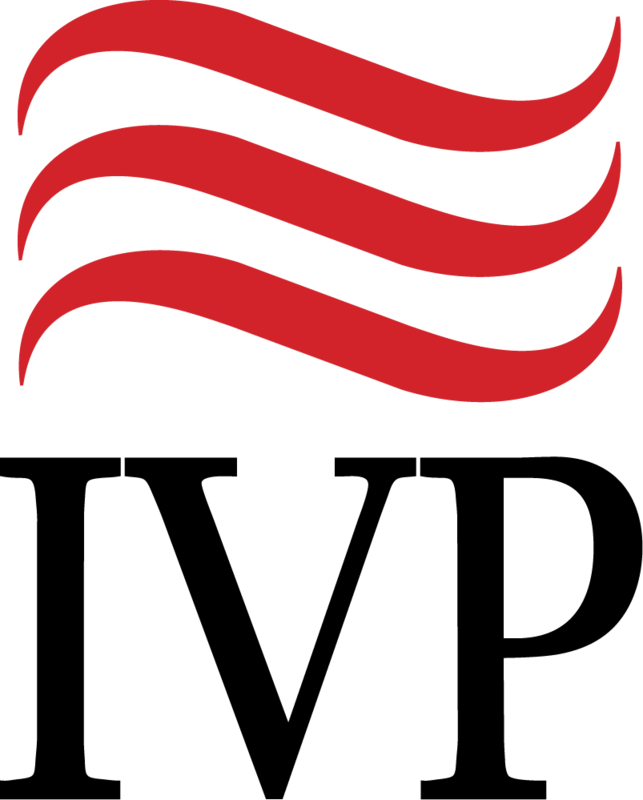 He received a PhD in English from the University of Missouri, an MA in English from Washington State University, and a BA in chemistry and English from the University of Nebraska. 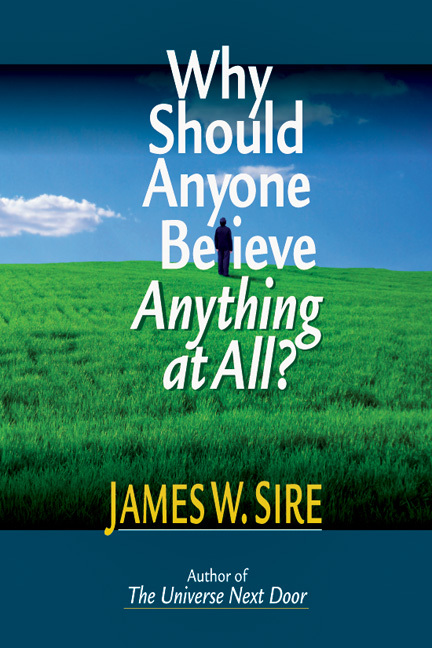 Sire's teaching and books often covered the concepts of worldview and Christian apologetics. 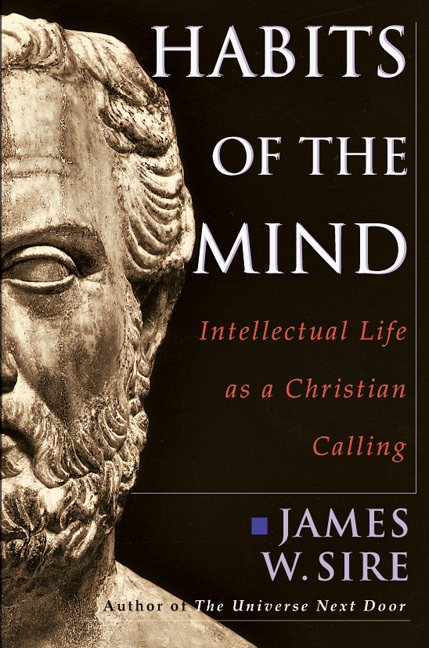 He focused on the application of worldview thinking to the integration of Christian faith and the academic disciplines, as well as the nature of "signals of transcendence" and their relation to Christian life. His many books include The Universe Next Door, Apologetics Beyond Reason, Beginning with God, Scripture Twisting, Discipleship of the Mind, Chris Chrisman Goes to College, Why Should Anyone Believe Anything at All?, Habits of the Mind, Naming the Elephant, Learning to Pray Through the Psalms, Why Good Arguments Often Fail, and A Little Primer on Humble Apologetics.